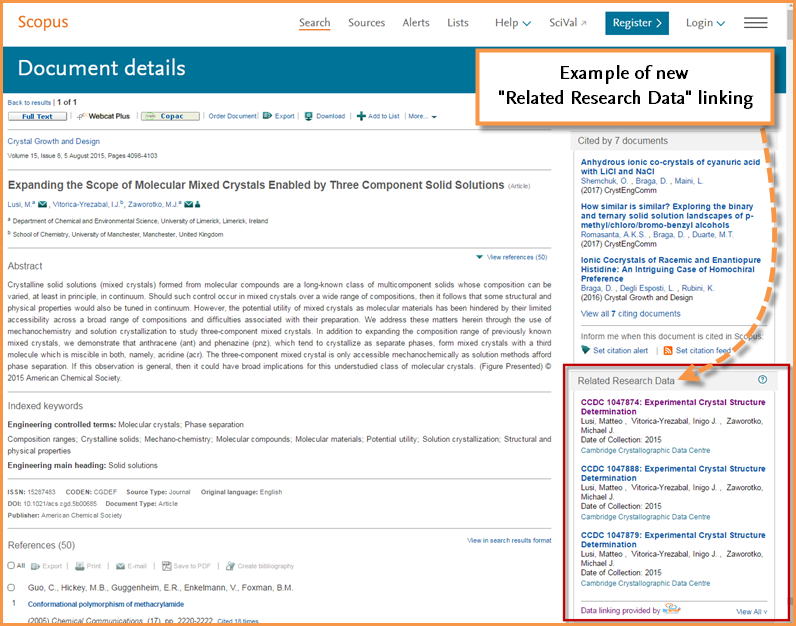 If research datasets are available on the external data repository for an article, the Scopus Document details page will include a “Related Research Data” sidebar, located to the right of the article details. Look for more on this story in the next couple of weeks. 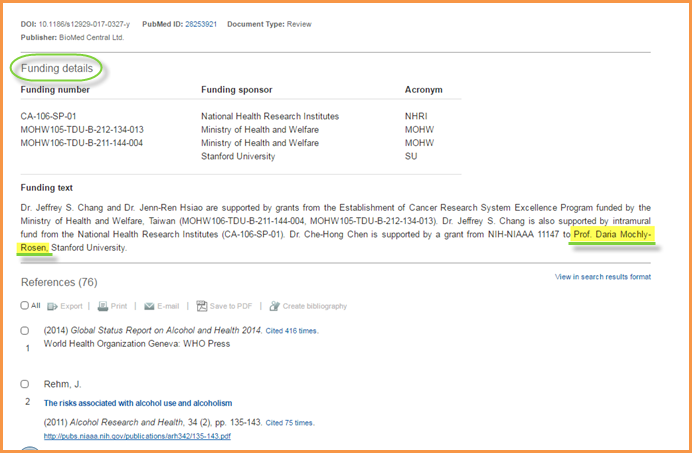 Scopus now includes the ability to search the entire acknowledgement section of an article, making it easier to find funded research. 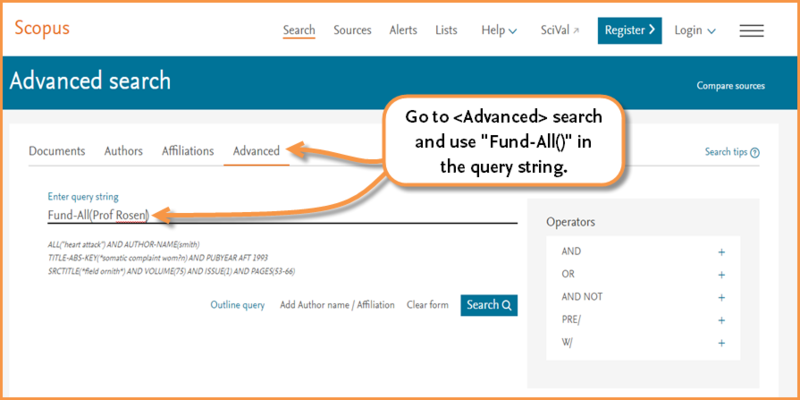 By using the “Fund-All” field in Advanced search, you can find documents that acknowledge a particular sponsor, lab, researcher, funding body, grant number, etc., to discover research funded or supported by a particular entity. In the parentheses, enter the text you want to search for within the funding acknowledgement text. A more detailed tip and trick coming soon. 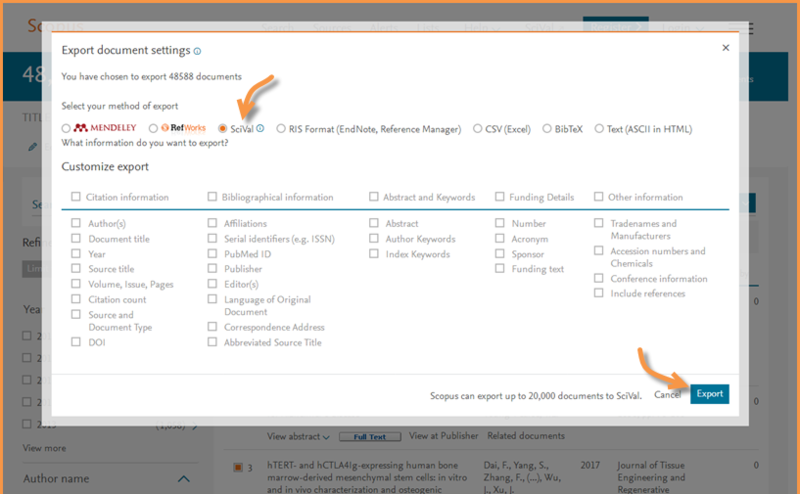 If you are a Scopus subscriber, you now have the ability to view and export both the list of documents used for the a serial title’s CiteScore denominator, and the list of citations used for the numerator. If you open the Scopus Source details page for the title CA-A Cancer Journal for Clinicians, you’ll find it has a 2015 CiteScore value of 66.45. From the calculation, you can also see this is based on a numerator value of 8,904 (# of 2015 citation counts), and a dominator value of 134 (# of documents published from 2012-2014). 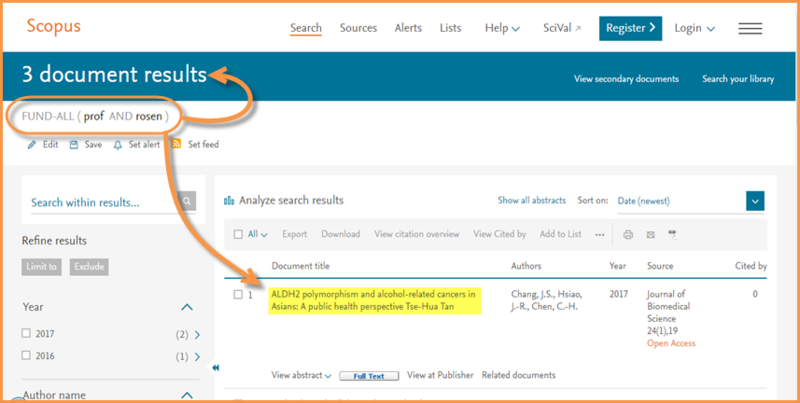 This calculation is viewable to all, however, if you are a subscriber to Scopus, you can now also export the data behind the calculation. To do so, click on either the numerator and denominator. This opens a window displaying the data and additionally gives you the option to export the information into a CSV file. 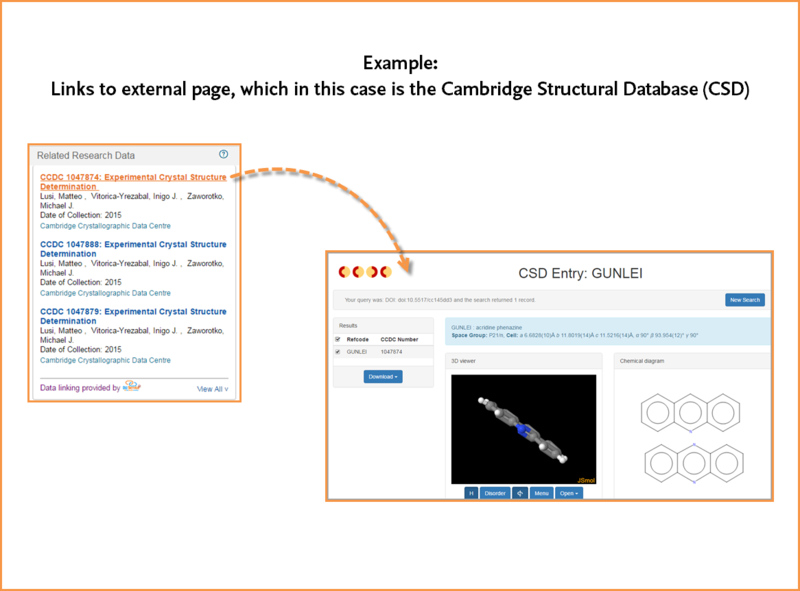 Refine your search as desired and select the documents you want included. Note: If you select “All,” only the first 20,000 documents will be exported. 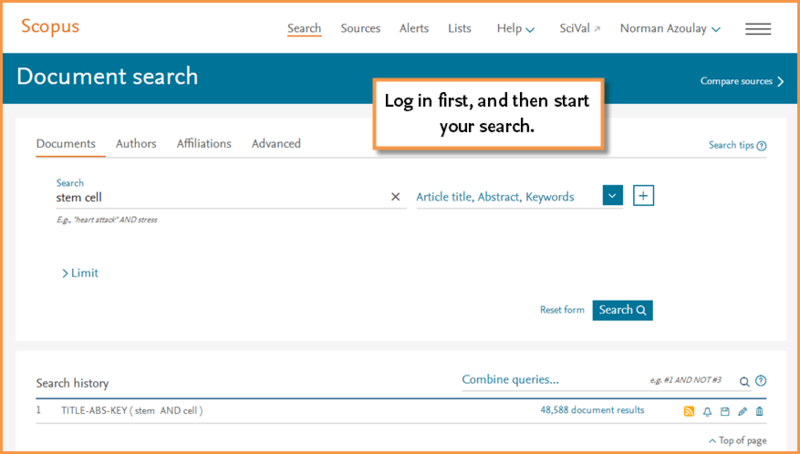 If you’ve selected 5,000 or less documents, then the export to SciVal will be instant. 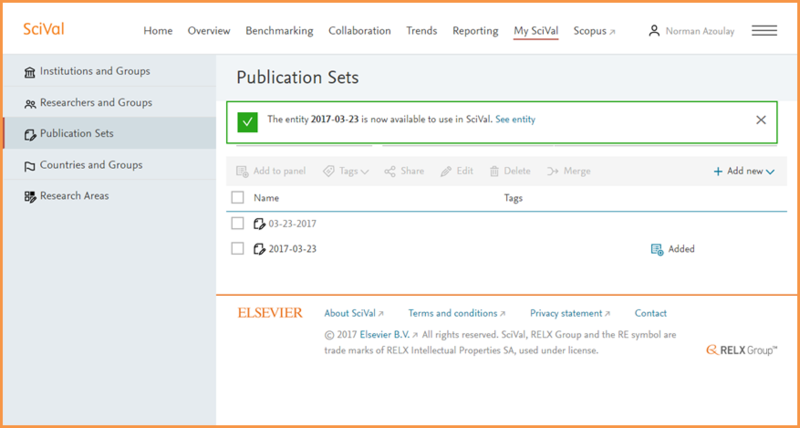 SciVal will open and ask you to name you Publication Set. If you’ve selected more than 5,000 documents, processing may take up to 48 hours. Once the Publication Set is ready, you will be notified by e-mail. We welcome your input. 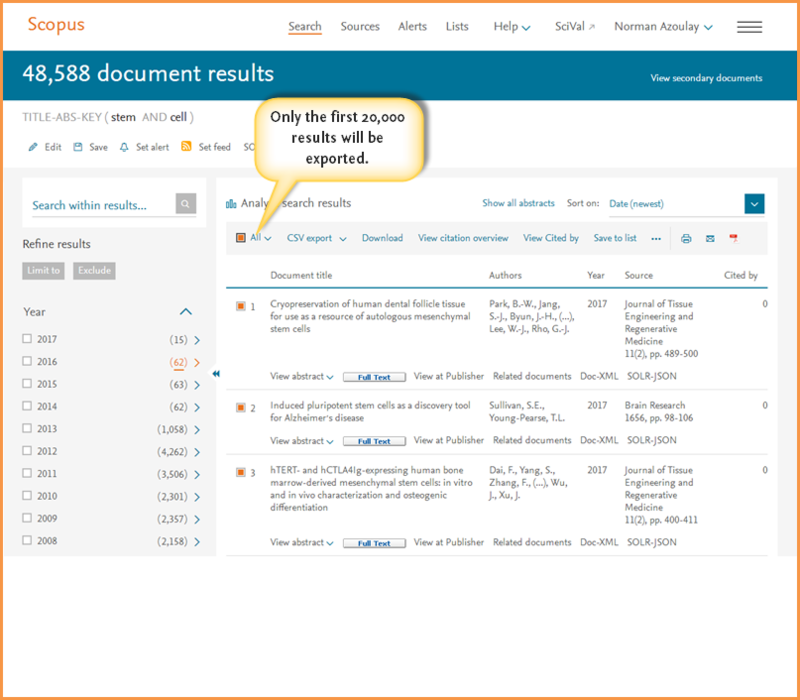 If you are interested in providing feedback to help improve Scopus, click here.